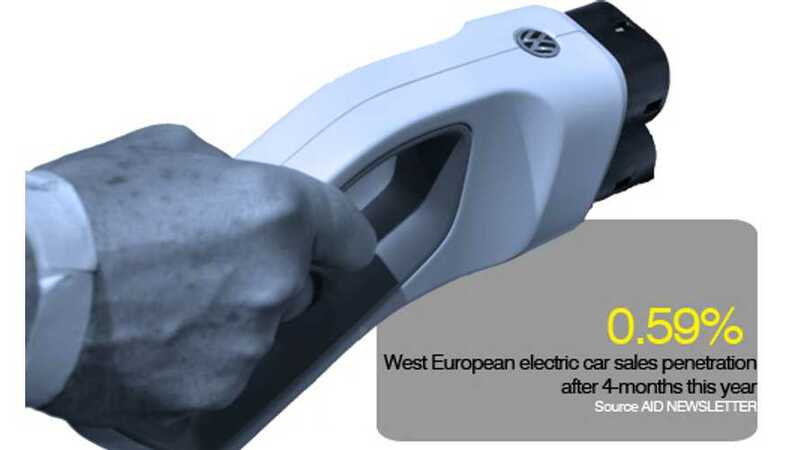 May's West European electric car registration total 5,829 according to the EagleAID. 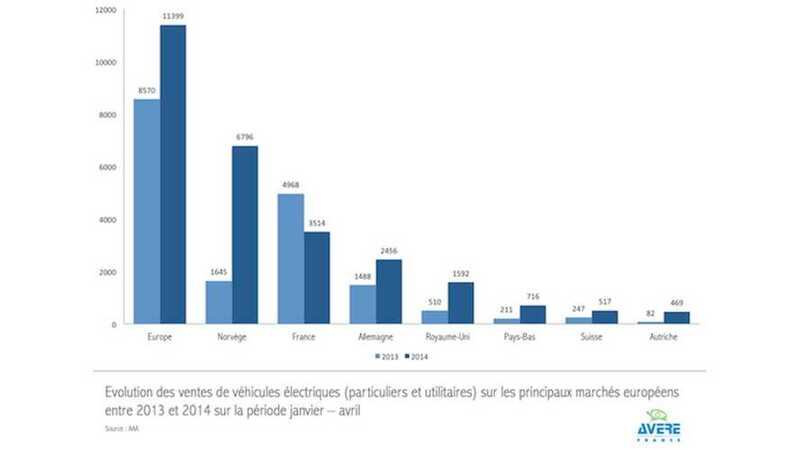 High Voltage Electric Car Sales In March In Europe? 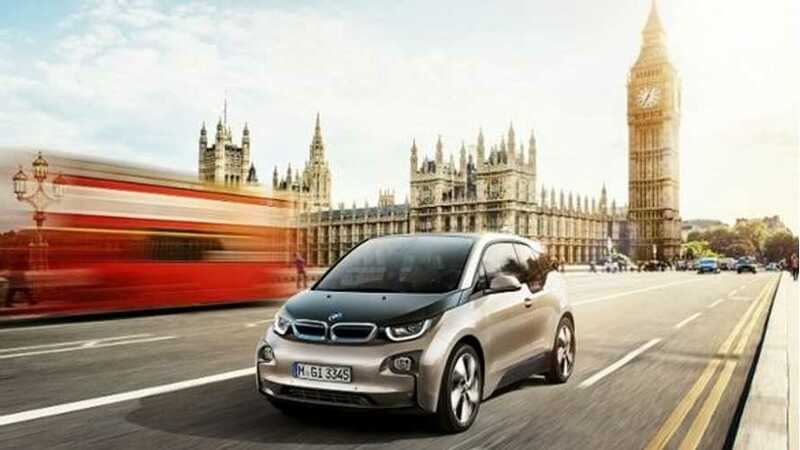 EagleAID Says Yes, BUT...! 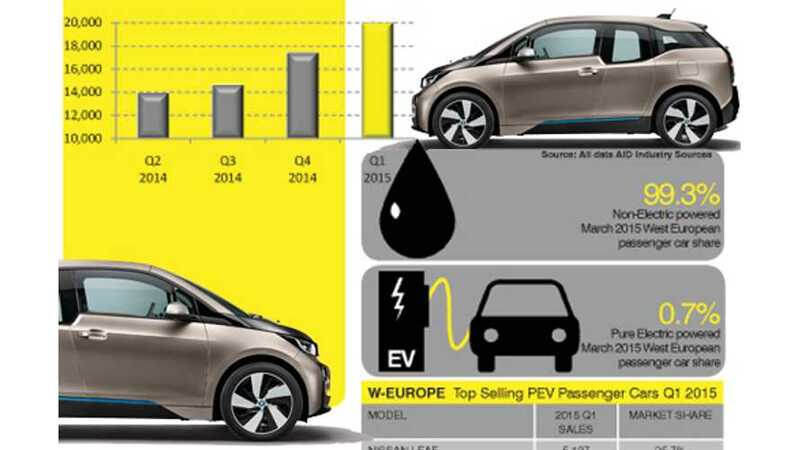 EagleAID has perfected the skill of presenting all-electric car sales in a way that even record results falls look miserable. 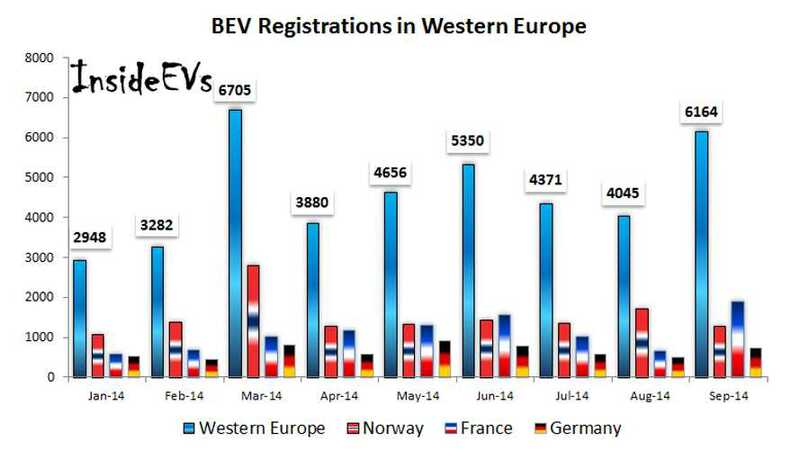 In the latest edition of EagleAID, it was noted that March was the best month ever with the highest BEVs registration numbers across West Europe. 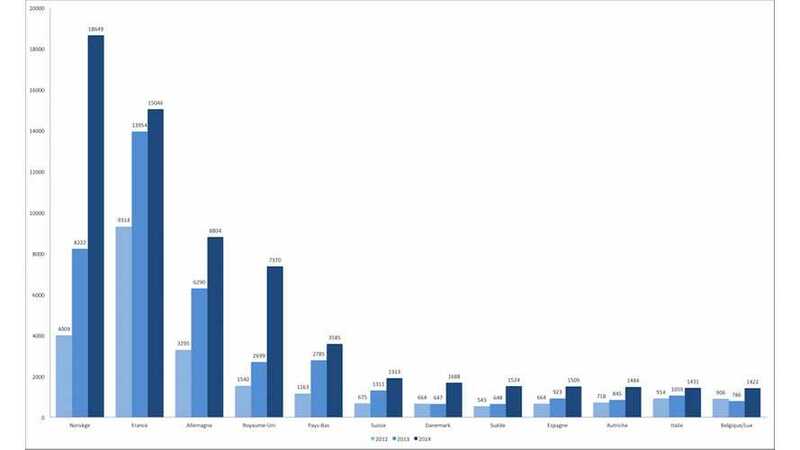 Europe, with over 9,500 plug-in electric car sales in January 2015, far exceeded the US' result of 5,924. 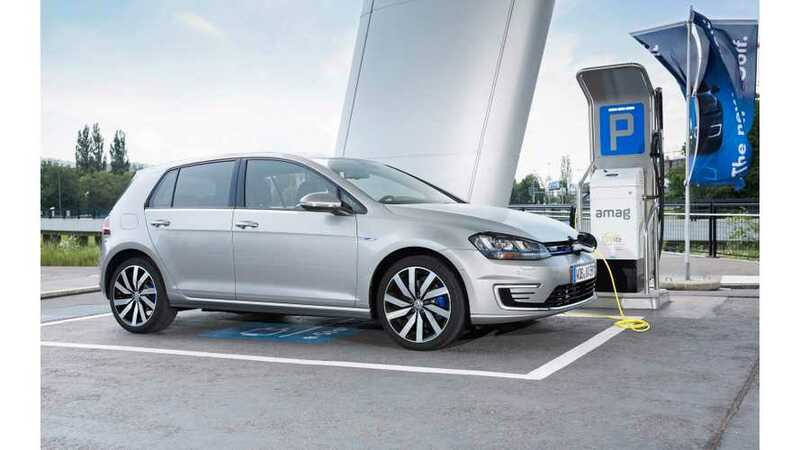 This year began especially strong for Volkswagen, which seems to now be most popular brand among plug-in electric car buyers. 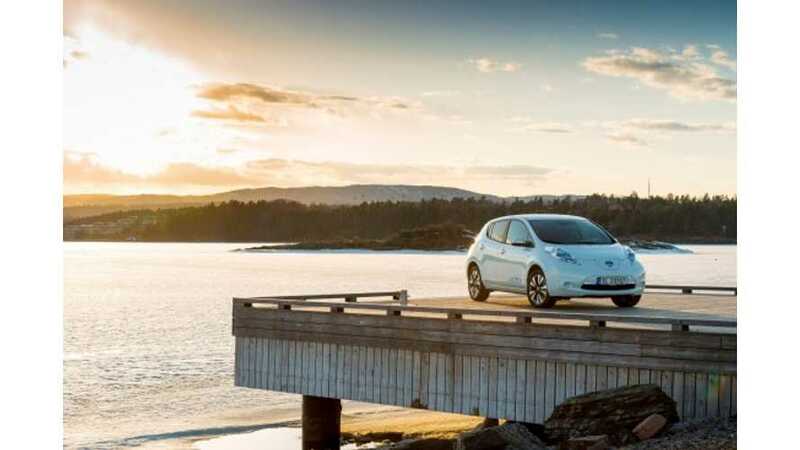 Avere-France released registration numbers for all-electric car registrations in 18 European countries (Norway, France, Germany, UK, Netherlands, Switzerland, Denmark, Sweden, Spain, Austria, Italy, Belux, Ireland, Portugal, Finland, Iceland, Greece). 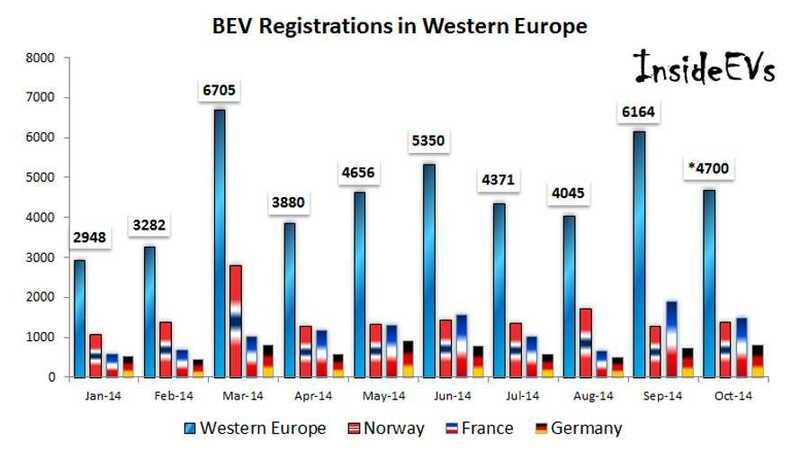 Last year, electric car registrations in Europe in October were at over 4,000 (no exact value released), so this year's number must stand at least at 4,700, which is fourth best sales result in Europe for 2014. 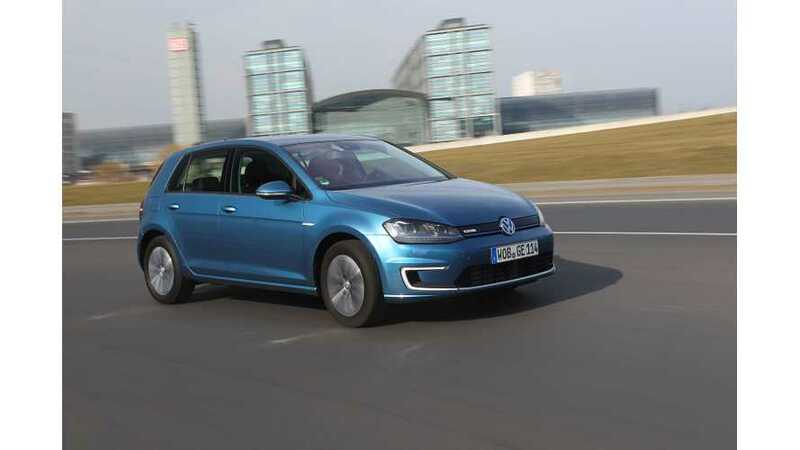 At the end of the month, EagleAID released the latest numbers for all-electric car sales in Western Europea and, as it turns out, we see the second highest result ever.